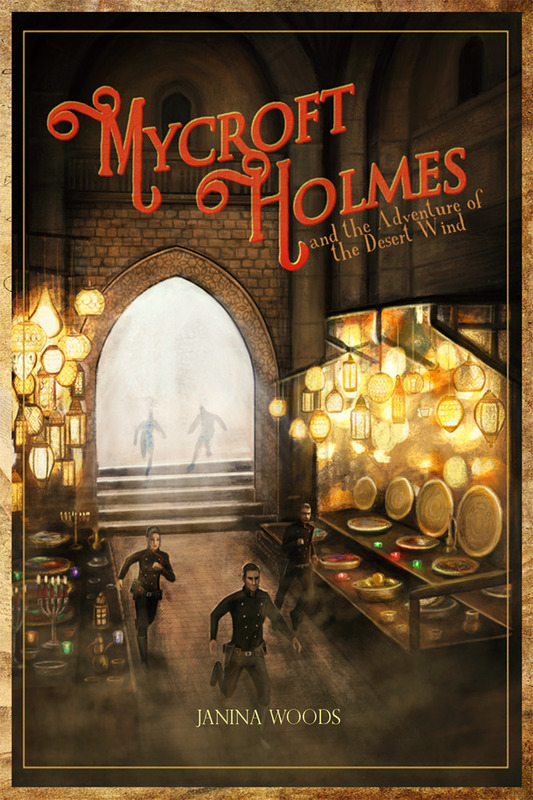 The first in what promises to be a series of adventures by Janina Woods featuring Sherlock's brother Mycroft. Dr. Watson receives a cursed note, summoning him to the city of Milan. In his plight, he turns to the one person who can help him: Mycroft Holmes, secret agent and eternally concerned elder brother. Mycroft has to team up with Dr. Watson and fellow agent Victoria Trevor to follow Sherlock’s trail and stand against the dark forces that threaten his life.